A couple of things this week have prompted me to share this insight. First of all, interspersed in the World Cup coverage on ESPN in the US is a new advert for AT&T. I was shocked when I heard the advert while making a half-time cup of tea (you can take the boy out of England, but can’t take the England out of the boy, and all that). Normally the preserve of upbeat techno and chart pop, the new AT&T advert features Nick Drake. NICK DRAKE. Now, a lot of you won’t know who the hell he is. It’s a shame. Nick Drake’s back catalogue is sparse. Despite releasing three mesmerising albums, he never found the broad recognition that his talent deserved. His output captured the depths of despair, as well as the shimmering beauty of simple music. Lyrically outstanding and musically adventurous, his output only came to public recognition years after his death. Released in 1968, ‘Five Leaves Left’, Nick Drake’s debut album, is probably his most straightforward ‘folk’ output. If you are going to dip into it, ‘River Man’ is your starting point. A tune later covered by the unique Andy Bey, it’s about as English a song as you’ll ever hear. For his follow-up, 1970s ‘Bryter Later’, the folk sound was infused with jazz. ‘Northern Sky’, a clear standout track, is just perfect. It’s also startlingly upbeat for Nick Drake. This is love put to music. ‘Bryter Later’ is one of the great Lost Albums. It’s hard to fathom why it wasn’t huge. Barely a note out of place and easily accessible. 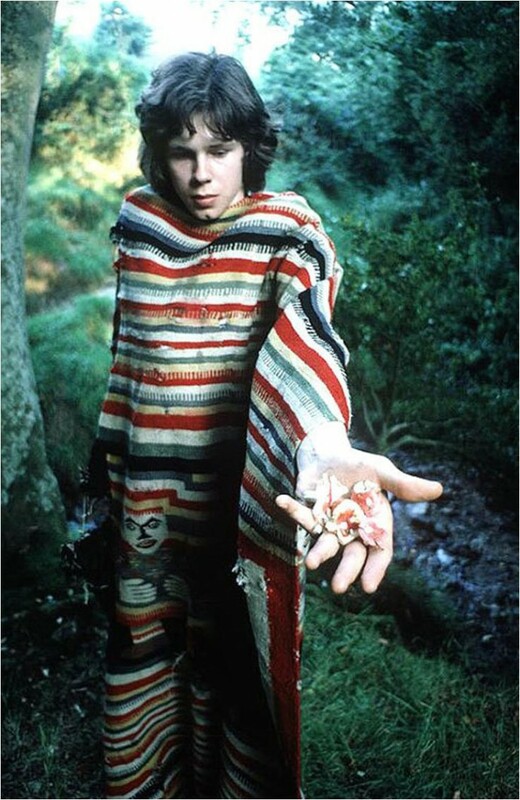 It’s no wonder that its failure to perform had such a devastating impact on Nick Drake. His reaction to the failure of ‘Bryter Later’ is captured in his final album, ‘Pink Moon’. Released in 1972, this album is sparse. It’s dark. At times, pitch black. It’s also magical. Influencing a range of artists, from Paul Weller to Badly Drawn Boy, Matt Deighton to Beth Orton, I can only urge you to let Nick Drake into your life. And so, to Beth Orton, and my second reason for the folk-confession. I was fortunate enough to catch her play a free concert this week in New York. With the Hudson River, a sunset over Jersey City, and a glorious summer evening as accompaniment, this was a special night. I’ve seen Beth Orton play a few times before, and she’s always good. Always. Joking with the audience (though, in truth, I think that her very English sense of humour was lost on the crowd), and swearing like a trooper, everything about her performance was good. A couple of guitars, a piano, and a voice with the capacity to capture fragility and depth in equal measure – you don’t really need much more. Spending around half of the set – and a long set at that – on stage alone, it’s when her output is pared down to the basics that it’s at its best. I love it – properly love it – when I hear a song performed live that I had mentally deleted from my collection – written off not because of the song itself, more because I had simply forgotten it. A case in point: ‘Feel to Believe’. Heart stopping. Folk. Don’t write it off.